Beginning in sixth grade, students are paired with a middle school faculty advisor. The advisory program is designed to foster development of academic and social skills. Advisory groups comprise a mix of sixth, seventh, and eighth grade students. Students remain with their assigned advisor throughout their middle school tenure. Advisory offers an array of experiences, including monthly activities with their prayer buddies, guest speakers on the topic of leadership and adversity, and academic skill development. Middle school students engage in a social justice class once per week. The class is designed to teach students about social issues in today’s world and to provide service opportunities that will prepare them as global citizens. After completing Servant Leadership in sixth grade, our students take Introduction to Social Justice in seventh grade. 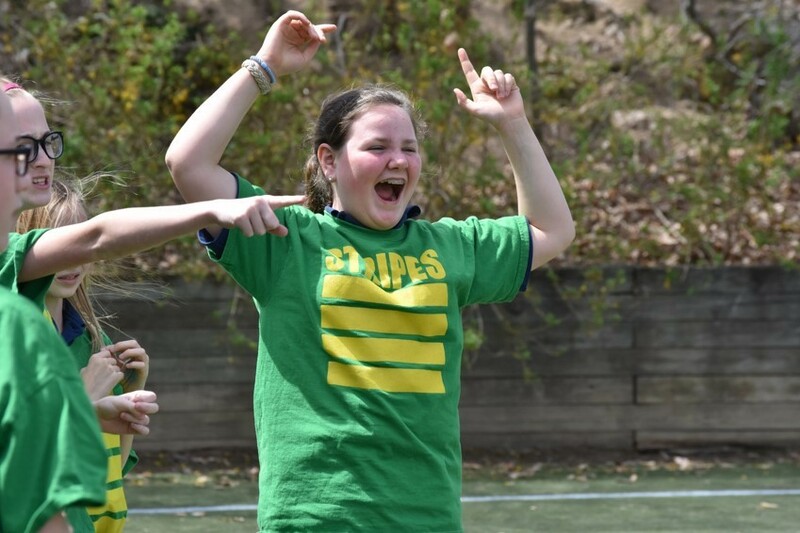 They complete their experience in eighth grade by preparing for the Faith in Focus Leadership Conference during their Social Justice in Action course. The Conference is the culmination of Cathedral’s social justice program, the only program of its kind in the area. The Conference’s mission is for “Cathedral eighth grade students to serve as leaders by inspiring members of the community to live their faith more intentionally.” A faith-related topic is selected every year as the theme of the conference. During Social Justice in Action, students research ideas related to the theme and develop a presentation (similar in style to TED Talks) that they then share during the end-of-the-year conference. 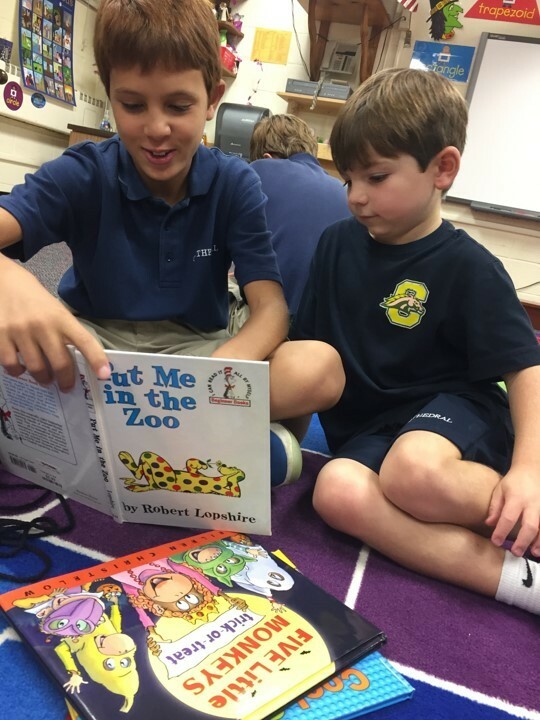 At the School of the Cathedral, students have the opportunity to serve in many leadership roles, especially in Middle School. Learn about Student Ambassadors and Student Council, the Prayer Buddy program, and opportunities to serve at Mass. Beginning with the middle school prayer service the first week of school, sixth grade students are welcomed into the middle school by joining the Stars and Stripes teams with which they will be aligned for the remainder of their voyage at Cathedral. Stars and Stripes, a student-led organization, focuses on building school spirit and service. Annual activities include sports games, donation drives for local non-profits, and prayer services. Learn more. © 2019 School of the Cathedral.